Thanks to the prevalence of the Internet in our daily lives, businesses now need to redefine how it is that they target their customers. 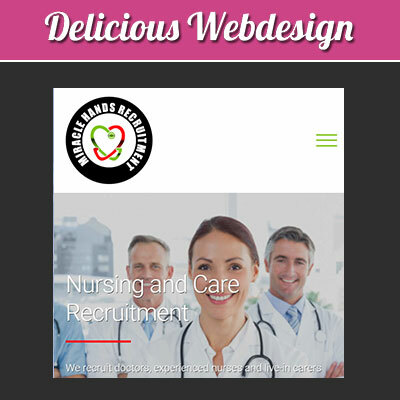 Delicious Webdesign appreciates that each enterprise requires a different focus and “hook” to attract its discrete audience. For example, a company centred around pet-oriented services will obviously take quite a different approach when compared to businesses within financial sector. If you are like most owners, you have neither the time nor the technical experience to accommodate such needs. Out team of trained digital design technicians can help to bridge this gap by providing second-to-none services at your request. Let us imagine that you have the most cutting-edge website available. Without creating SEO-friendly text, your content will never be ranked high enough within a search engine to attract the inbound hits that it deserves. Unfortunately, it can be tricky to keep abreast of the ever-evolving algorithmic curves put forth by massive portals such as Google. 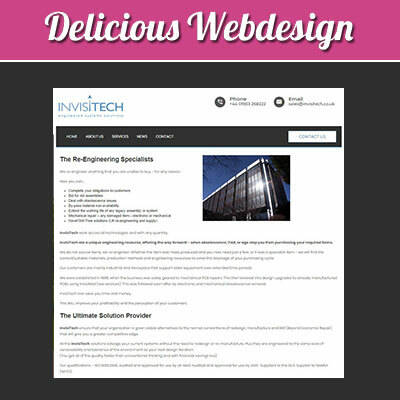 Delicious Webdesign has taken the guesswork out of this process. By offering you only the most recent strategies, you can rest assured that the site itself will begin to soar in terms of online rankings. Second-best approaches simply will not do. The types of animals that are treated. The ability to pick up or drop off a pet at the residence of the customer. The variations of pet insurance accepted. Of course, there are many other topics that we can touch upon. The ultimate decisions are up to you. Offering your visitors only the most relevant information will help to ensure that they take further action and convert into customers. 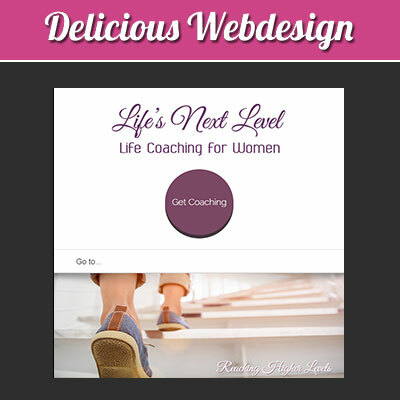 Website design is not all about flash and digital glitter. On the contrary, simplicity is the key to success. Navigating to different pages must be simple. Contact details should be found on each page. 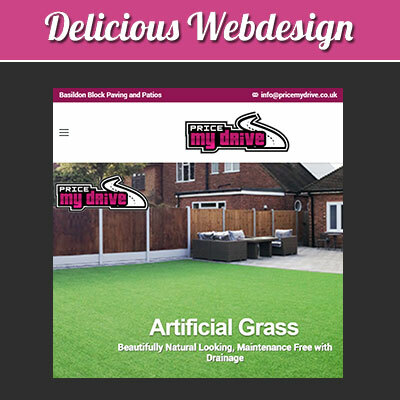 Even the layouts themselves will attract more attention if they all mirror the same framework. In this respect, there is a certain amount of psychology that must go into intuitive website design. 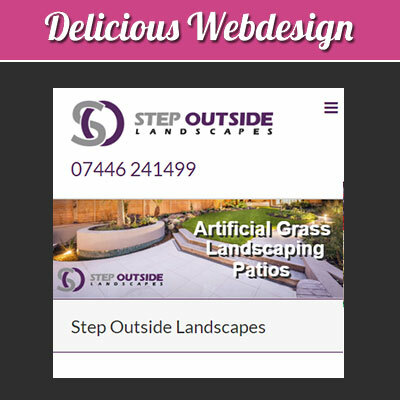 By blending functionality with visual appeal, you will enjoy higher clickthrough rates and more relevant leads. 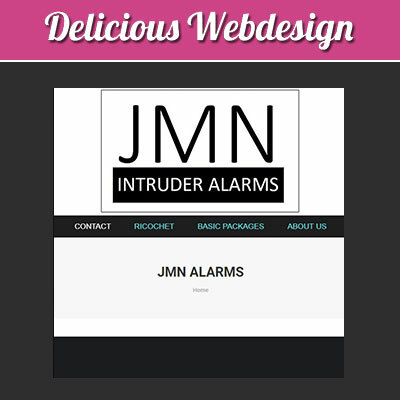 Even the most well-planned websites will need to be modified from time to time. There are two critical reasons behind this observation. First, Google looks favourably upon regular updates. New content and modifications in terms of coding will help the site to rank higher. Secondly, there are instances when a specific change has not worked out as planned. Perhaps a recent marketing campaign has fallen upon deaf years. A blog post could have generated little business. HTML tags may not be entirely appropriate in terms of the pet services sector. These are some of the reasons why proactive website maintenance is another must-have metric that is provided by Delicious Webdesign. It is much more efficient to make minor changes with little (if any) downtime as opposed to undergoing a massive overhaul in the middle of a busy sales campaign. If you are ready to take the pet services industry by storm and you have been searching for turnkey website design solutions, you will be pleased with what we have to offer. So, please feel free to peruse some of the examples seen below. These represent but a small fraction of what we can accomplish. 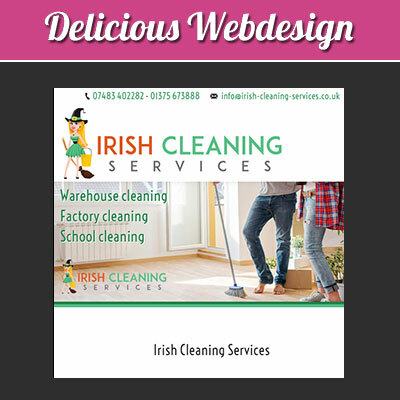 Delicious Webdesign aims to provide you with only the most relevant and targeted instruments for your pet services business. Should you wish to learn more, we will be happy to speak with you directly and answer any additional questions.